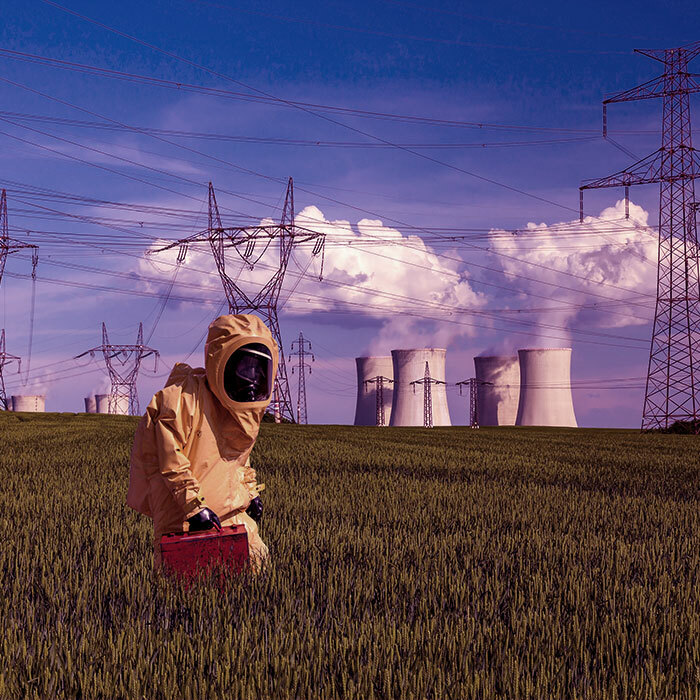 How do we support nuclear plants? Tecntatom mission is for our client’s installations to run as efficiently and outstandingly as possible. 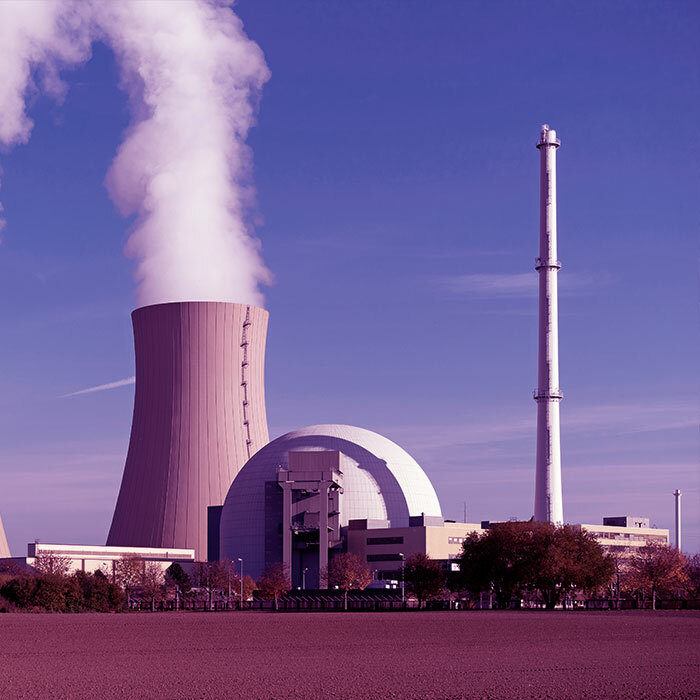 What do we specifically offer for nuclear plants? We have been ever present in the development of the Spanish nuclear program since its initiation. In fact, Tecnatom was the company responsible for the building of the first nuclear plant in Spain. This has led us to develop projects in every nuclear plant in Spain, and even more on an international scale. We benefit from unaccountable nuclear plant reference points from all over the world, where we have provided all types of nuclear reactor technology. The latest projects implemented include a review of standard operating procedures (SOP), the creation of severe accident guidelines (SAG), extensive damage mitigation guidelines (EDMG), flexible support guidelines (FLEX) and the development of accident management programs. What is our added value to operation support services? At Tecnatom we provide multi-disciplined services to nuclear plants. This means that the synergy among Tecnatom’s different departments allows us to equip our professionals with a full operation vision of the plants, providing them with an enormous skillset. A detailed knowledge of the equipment, systems and components of the plants, as well as the constant interaction with the operation instructors and full-scope simulation sessions, allows our professionals to provide that differential value which our clients are seeking.